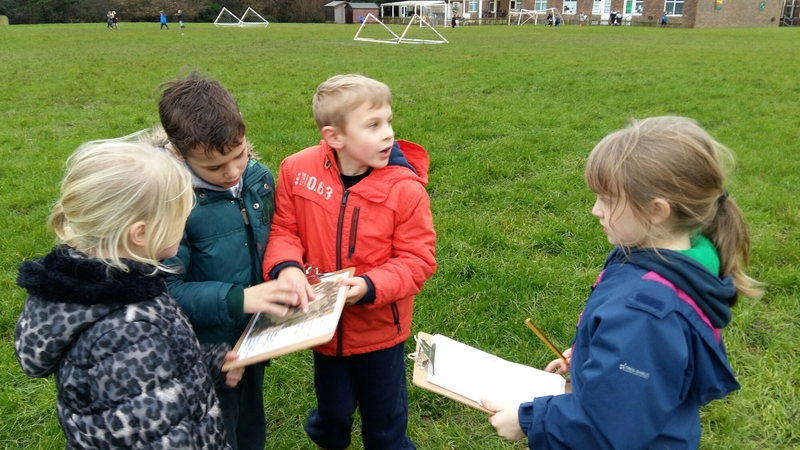 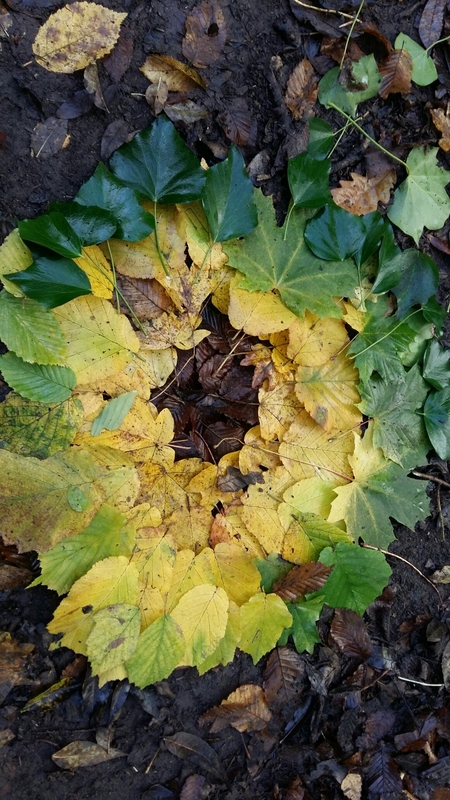 The children used their mapping skills to discover questions hidden around the school grounds about materials and their properties. 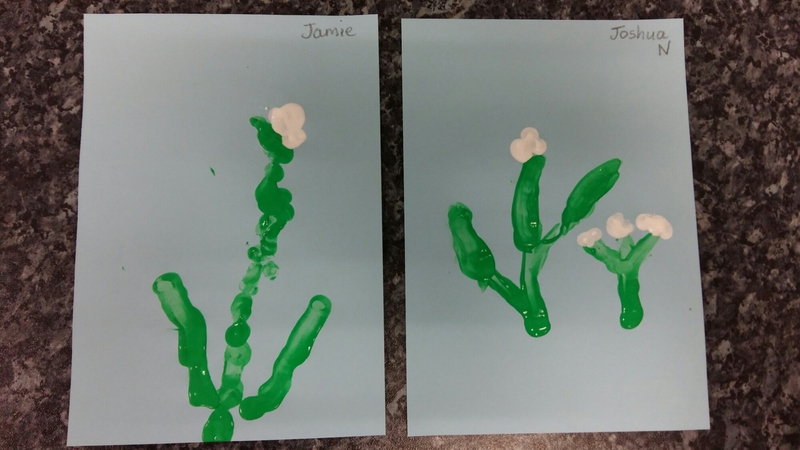 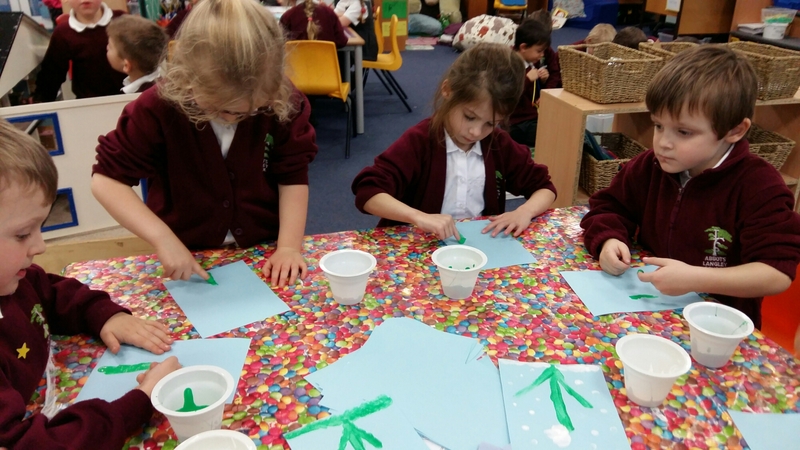 The children in Reception learnt about Snowdrops today. 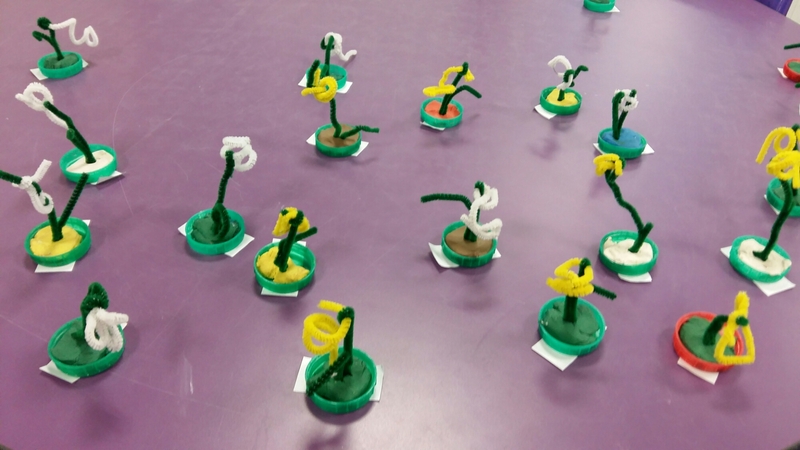 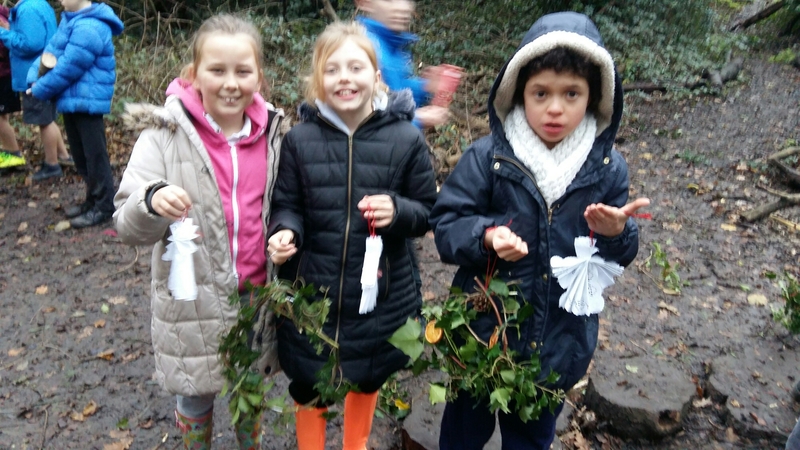 We discovered they have 3 petals, they are a protected wild flower, they can be used in medicines and they like to grow in groups or be with their friends as one child suggested. 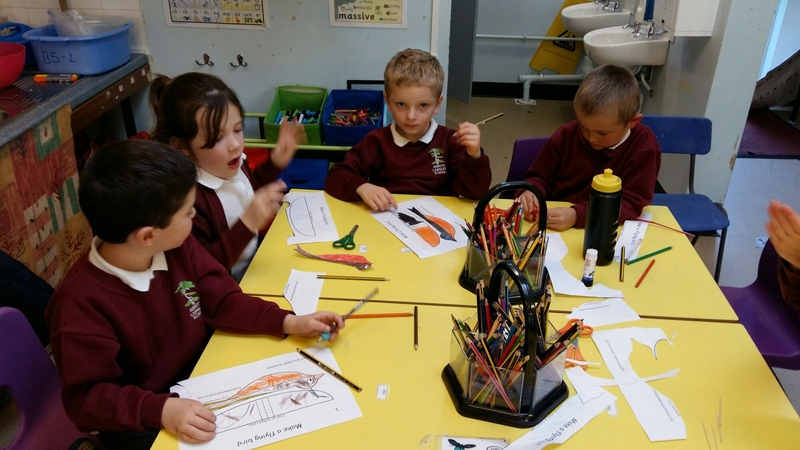 We continued investigating materials and describing their properties. 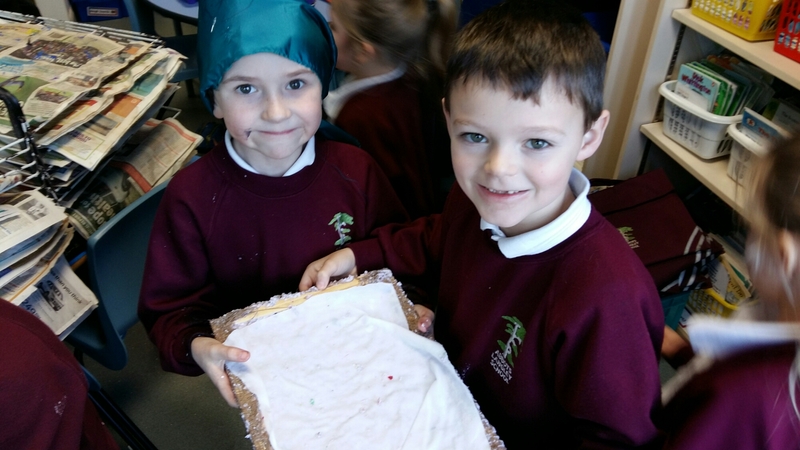 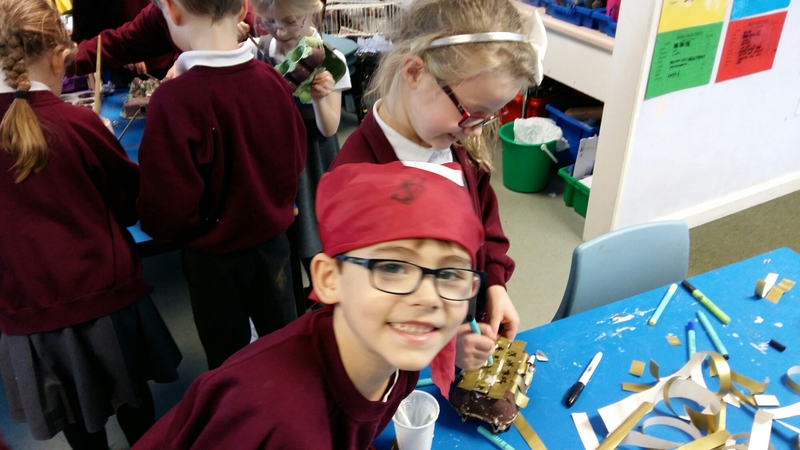 The children chose the appropriate material for their bandanas, painted their treasure boxes and made their own recycled paper. 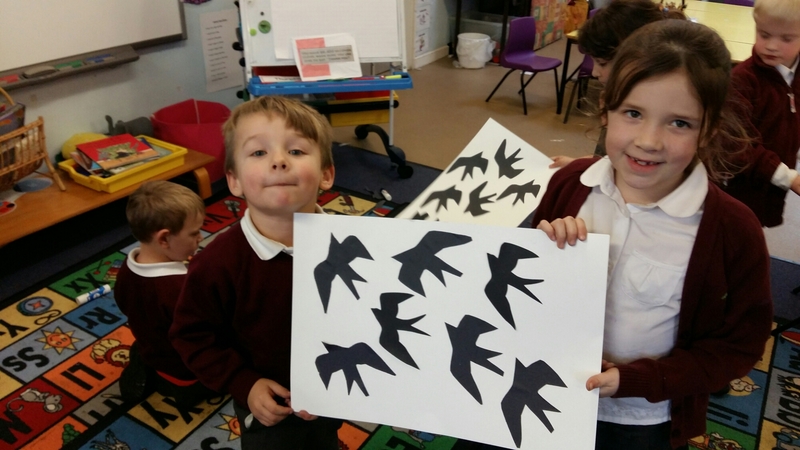 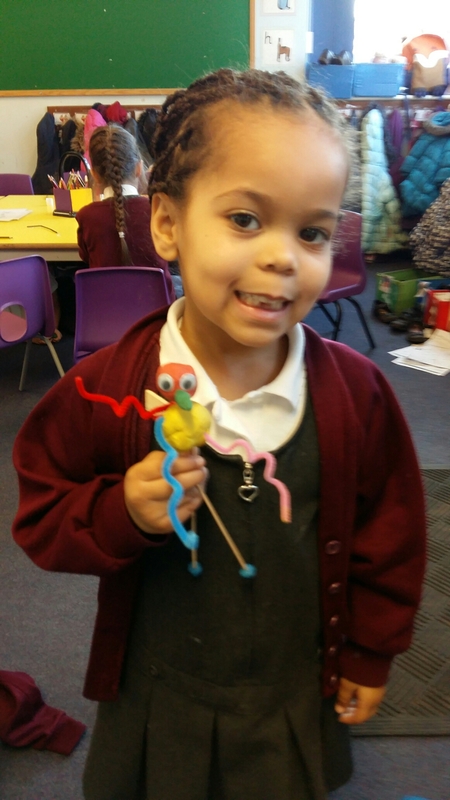 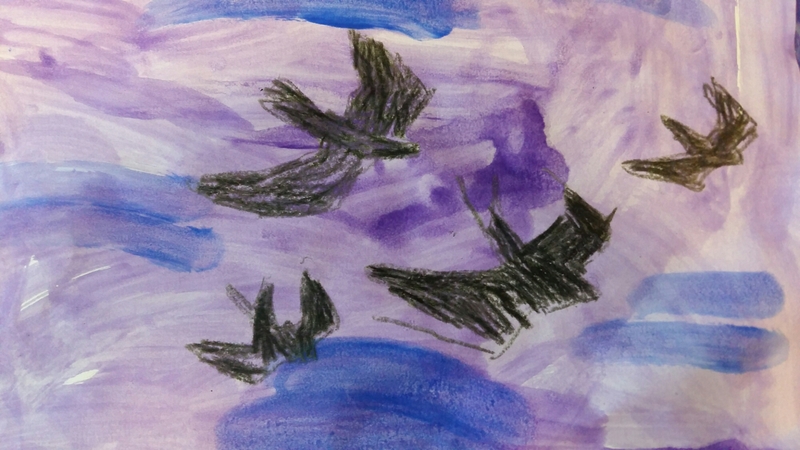 We had a fabulous afternoon in Year 1 today learning about how birds fly. 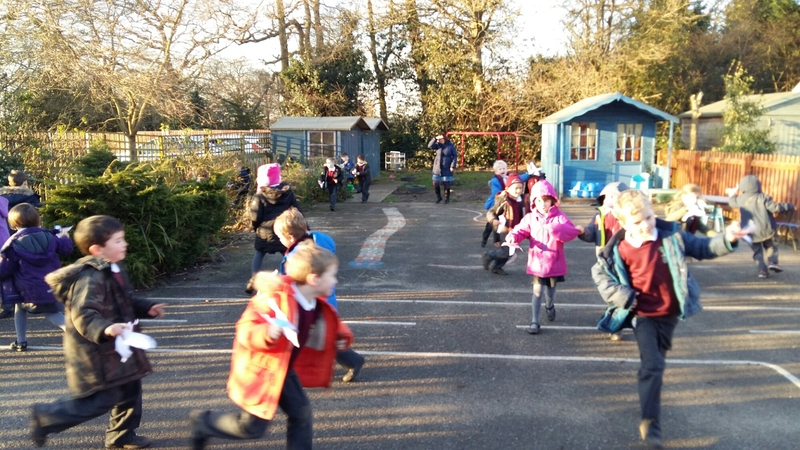 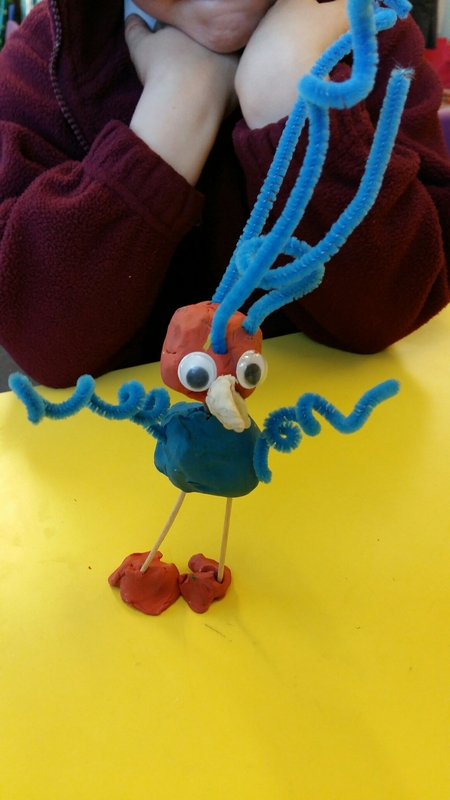 The children all made their own British bird with flapping wings and then took them outside for a fly. 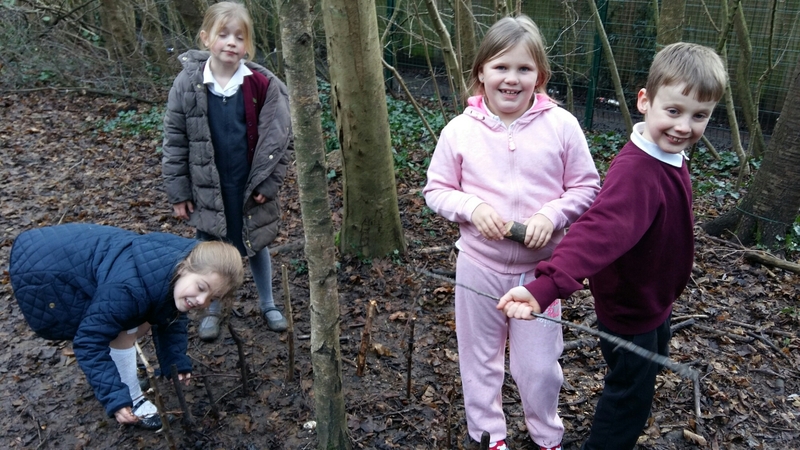 I ended up being a tree for the birds to rest on! 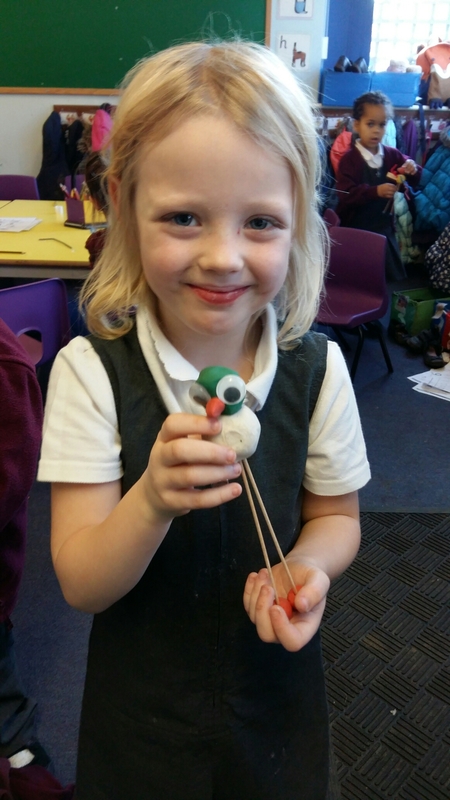 We then went on to learn about birds that can’t fly and discovered why the Dodo became extinct. 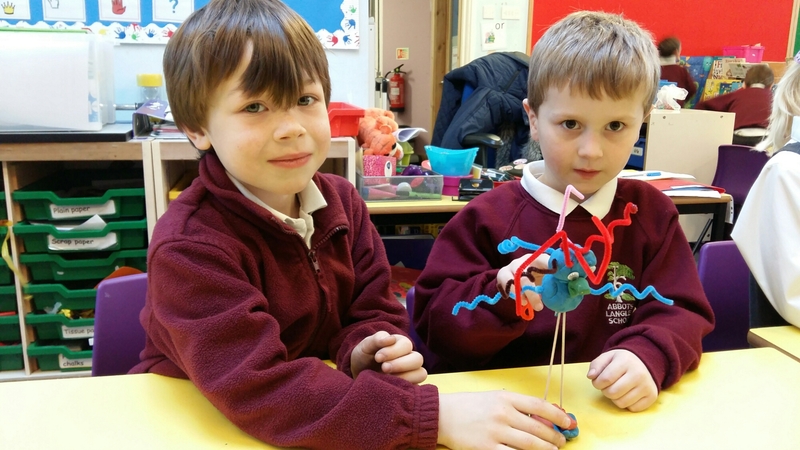 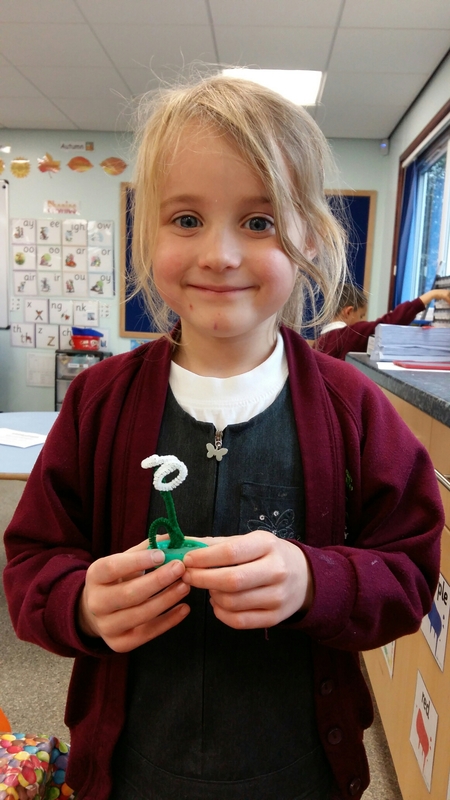 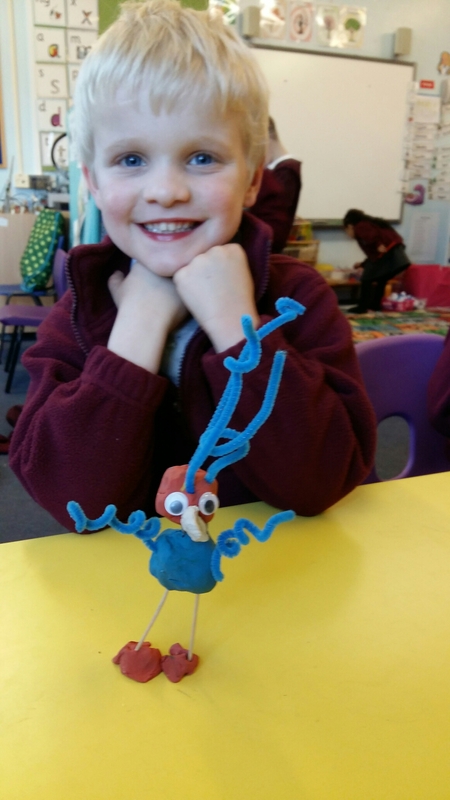 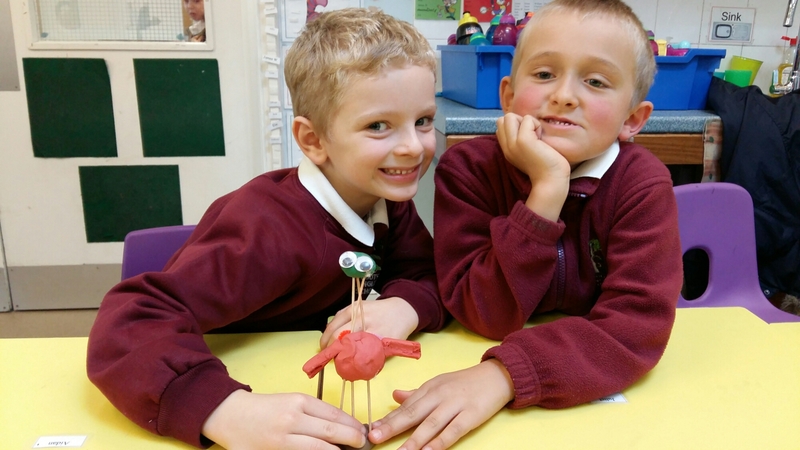 The children designed and created their own Dodos. 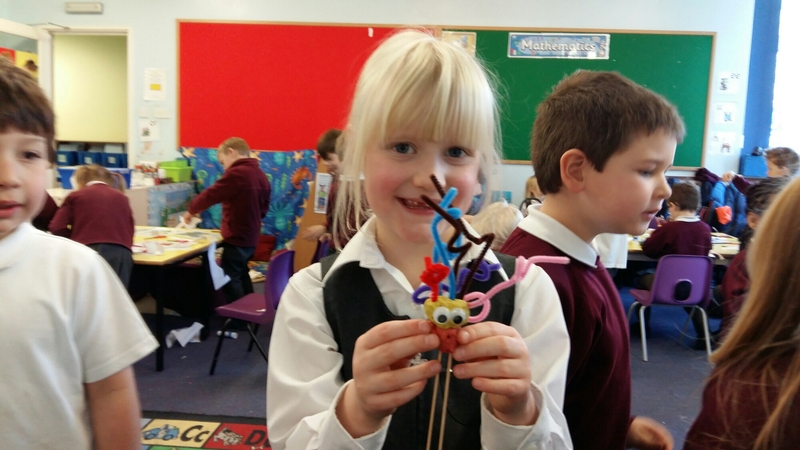 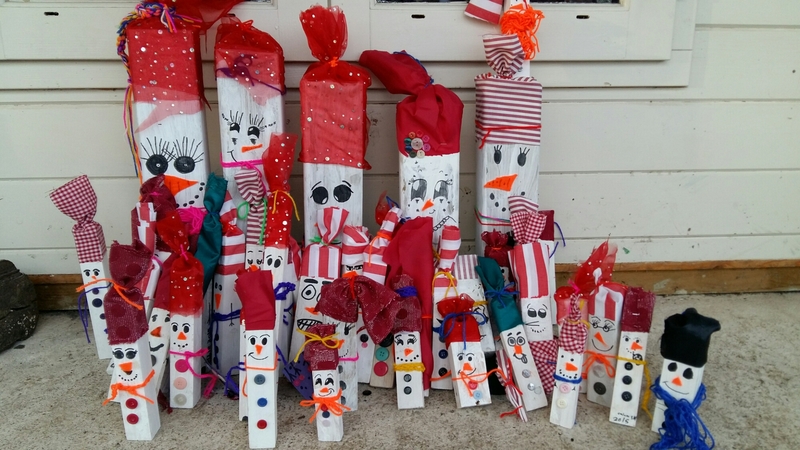 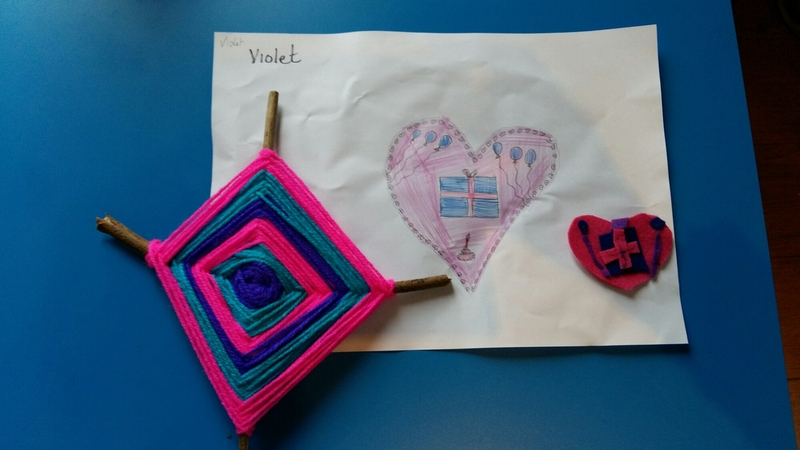 Here are some of their fantastic creations. 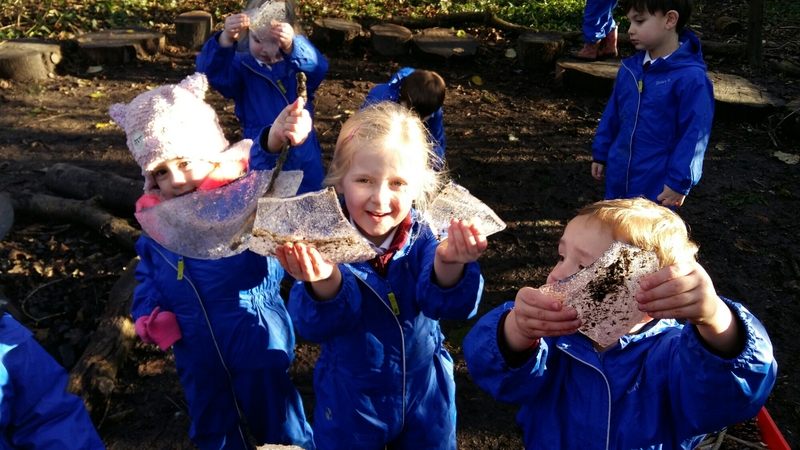 We couldn’t have had more perfect conditions to learn about ice today as the temperature was low but the sun was shining. 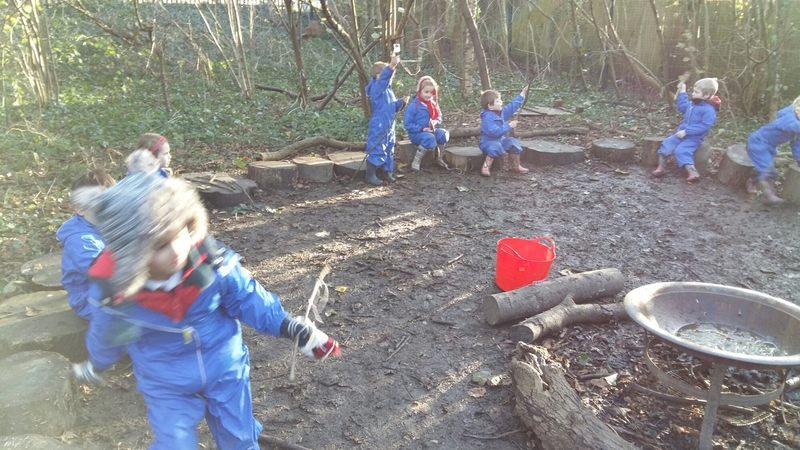 The children found ice in the fire pit and loved hanging our ice decorations around the forest. 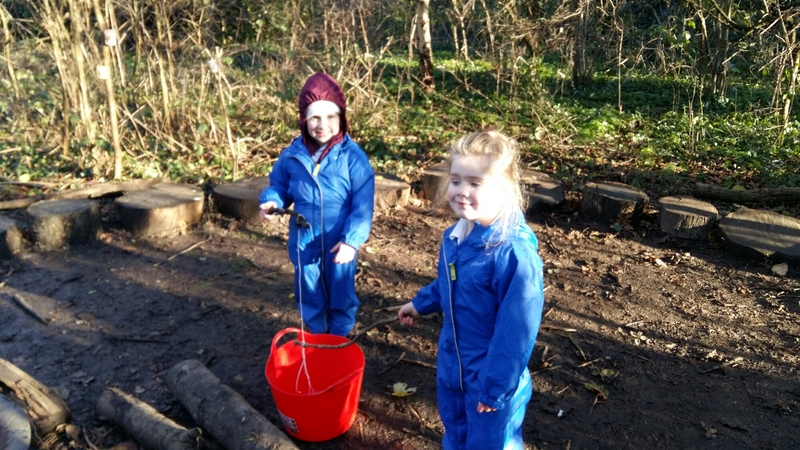 We practised tying knots to make a fishing rod like the main character in our story ‘Snowbert the Polar Bear’ and enjoyed a great game of hide and seek. 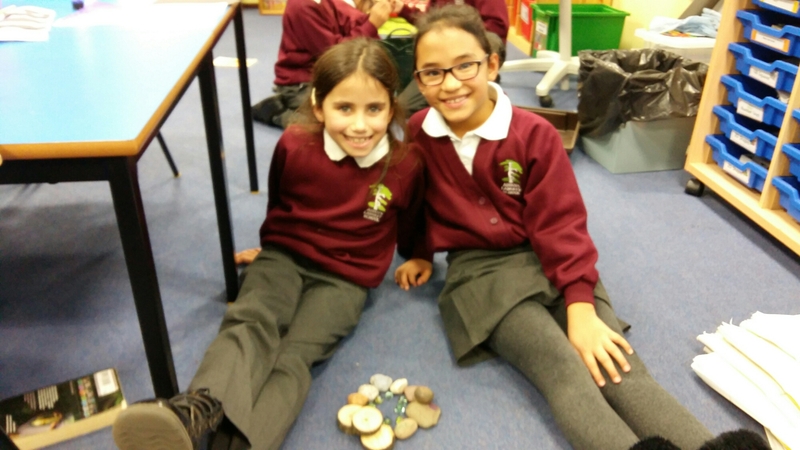 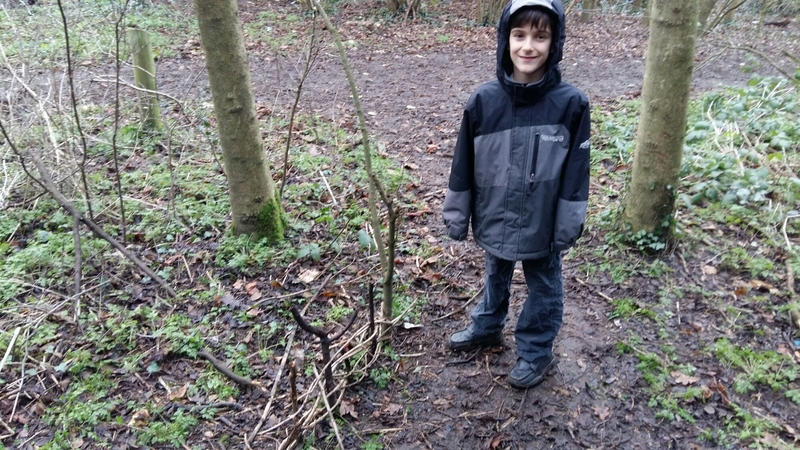 We learnt about the natural resources Stone Age people used to create tools and had a go at completing simple tasks using these basic materials. 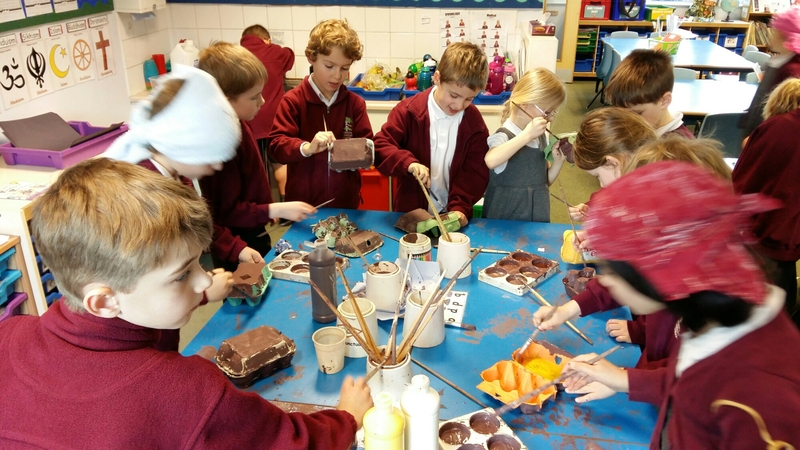 The children tried to dig a hole, draw a picture, build a fence and cut a piece of leather. 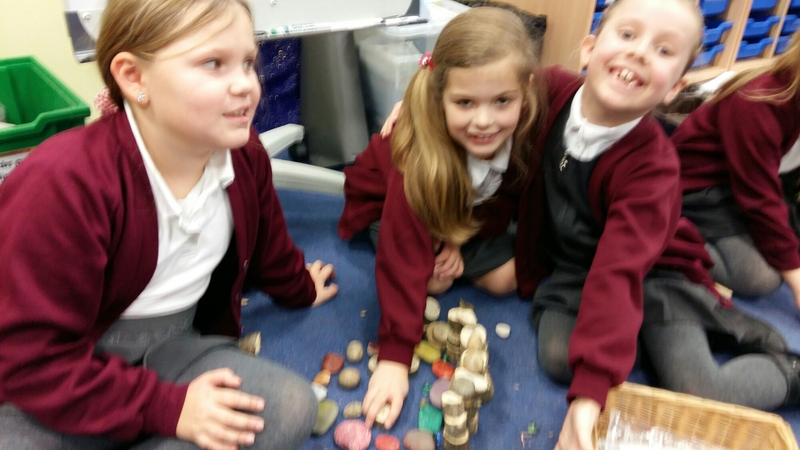 Their tool kit consisted of sharp sticks, pebble hammers, shells and flint. 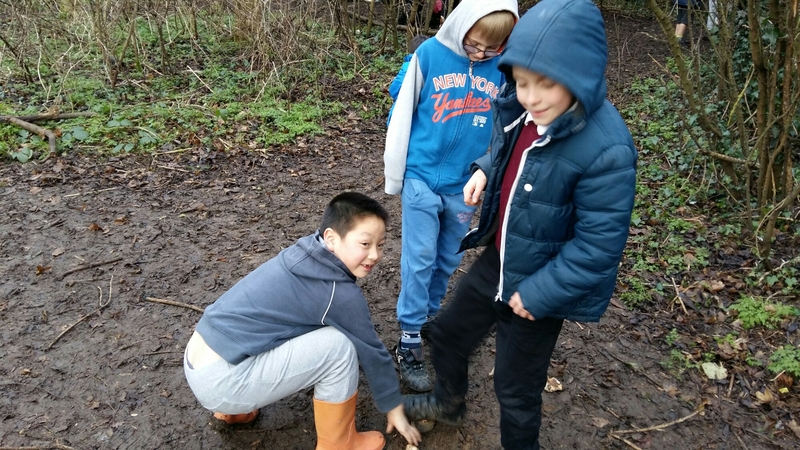 The children found digging a hole the most difficult task. 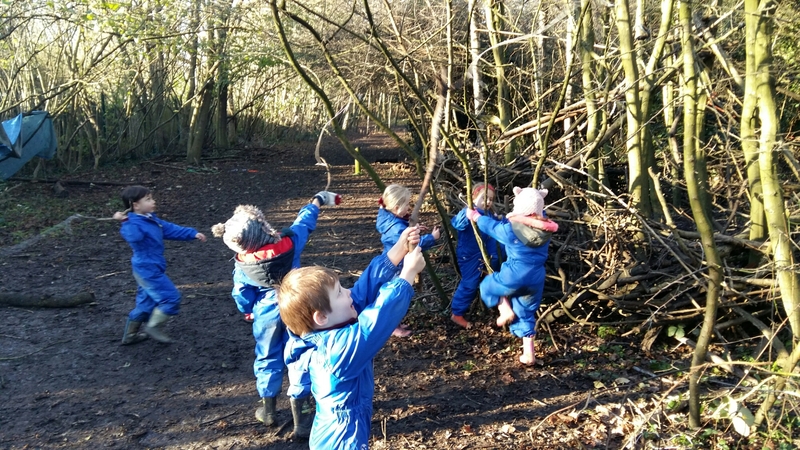 We have had a wonderful start to the Spring term and although we are now having to wrap up warm, we are glad that Winter has finally arrived. 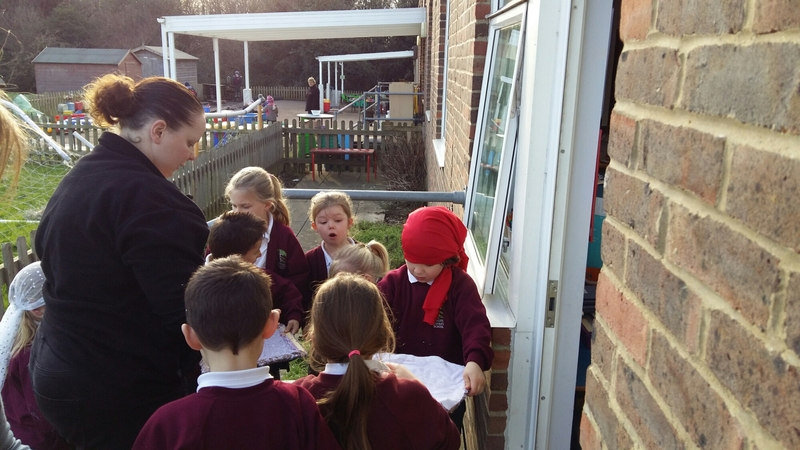 Reception are learning about different aspects of winter this half term, Year 1 are learning about migration and how to take care of our native birds. 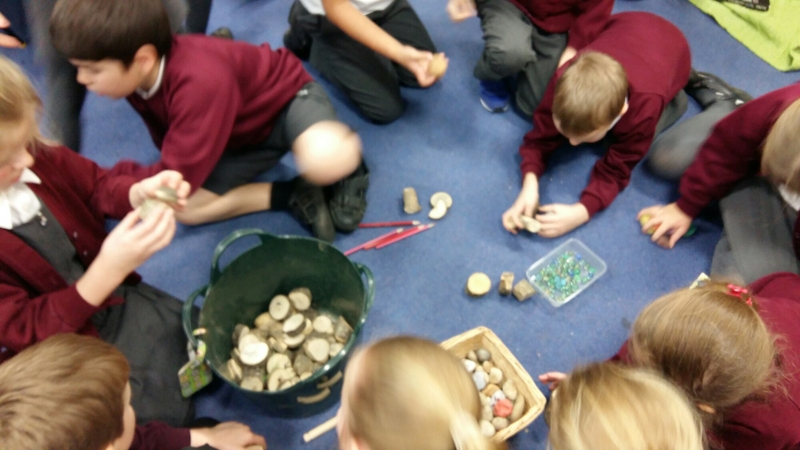 Year 2 are investigating materials as pirates and Year 3 are learning what it was like to live in the Stone Age. 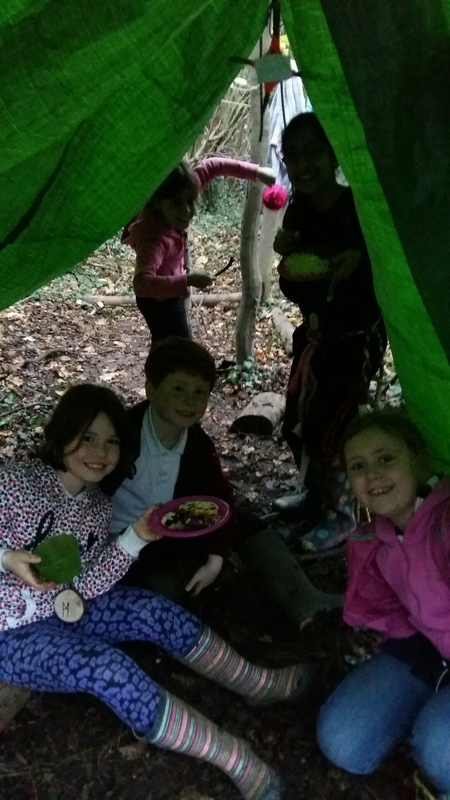 Here are a few photos from the last few weeks. 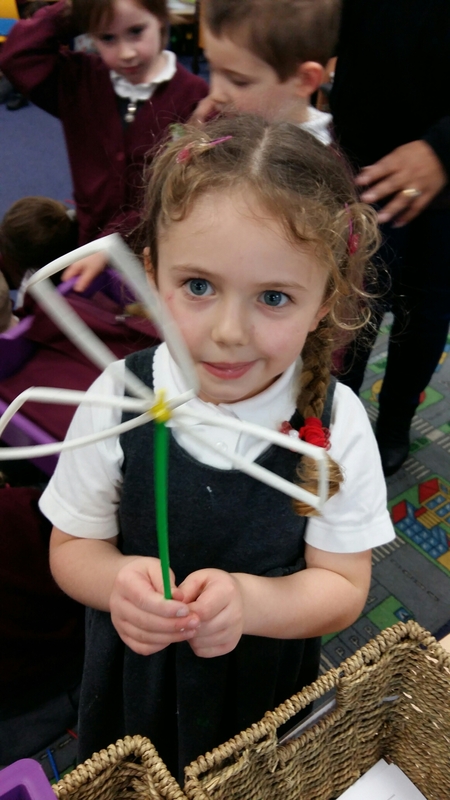 We need to offer huge apologies for our lack of posts over the last few months. 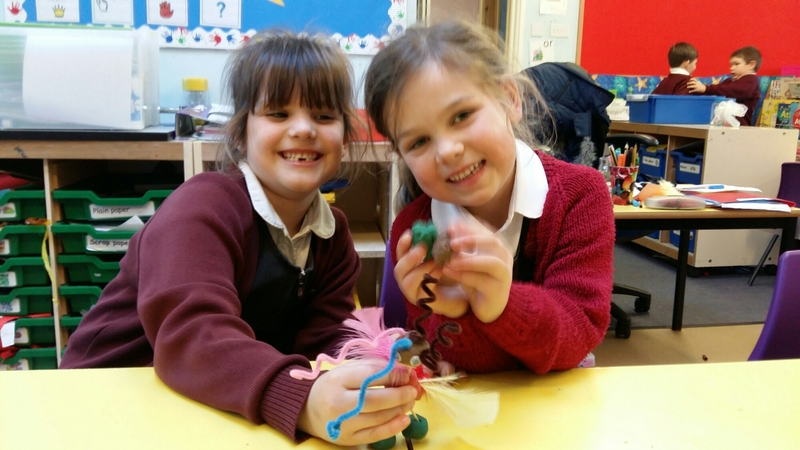 This has been due to technical difficulties! 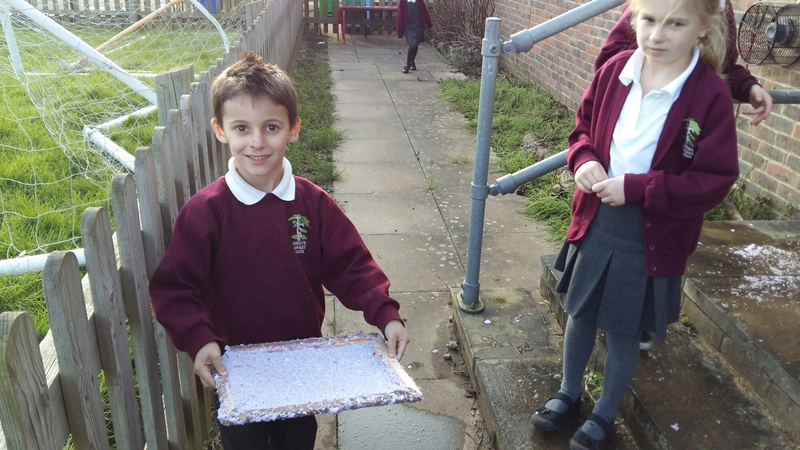 Technology is great when it works! 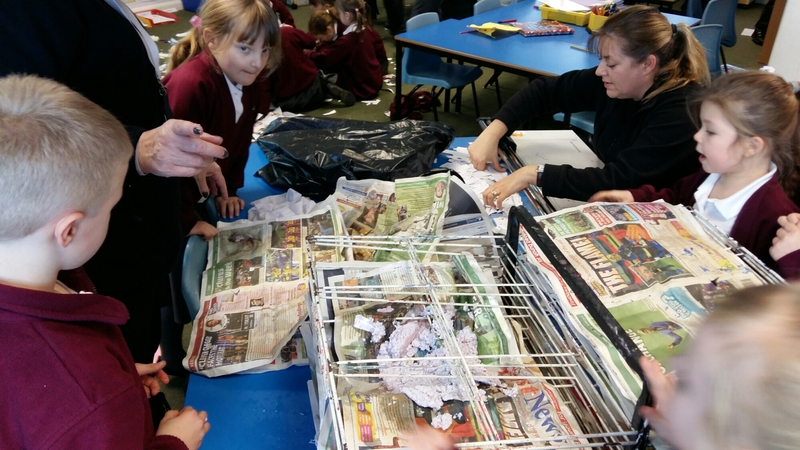 Hopefully you have kept up to date with everything we have been doing via Twitter. 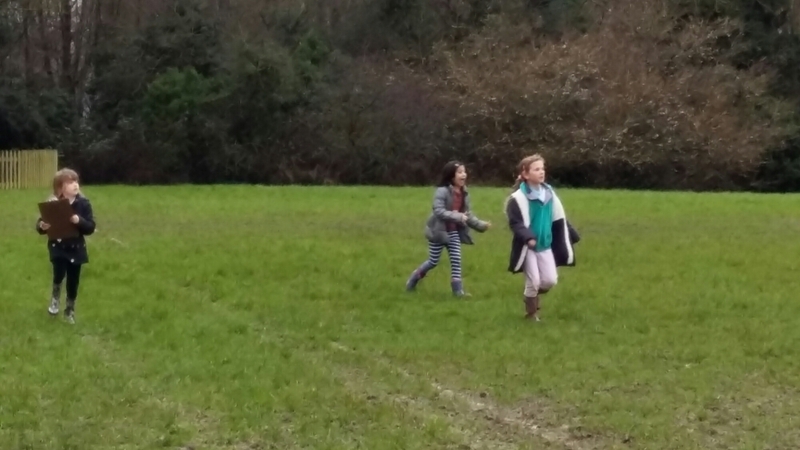 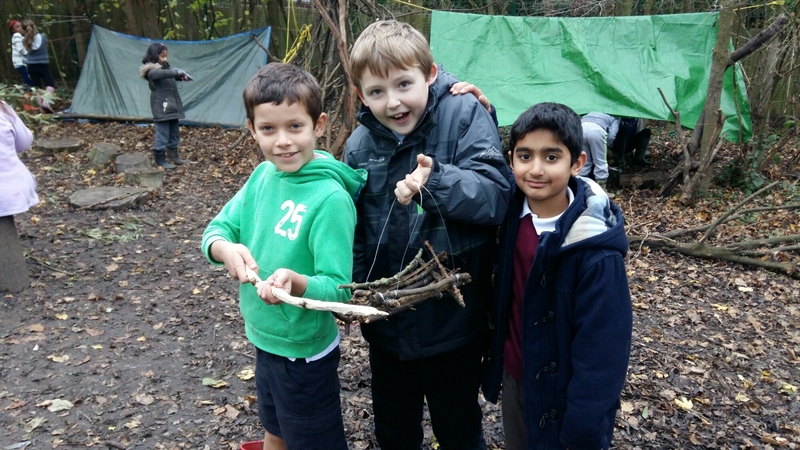 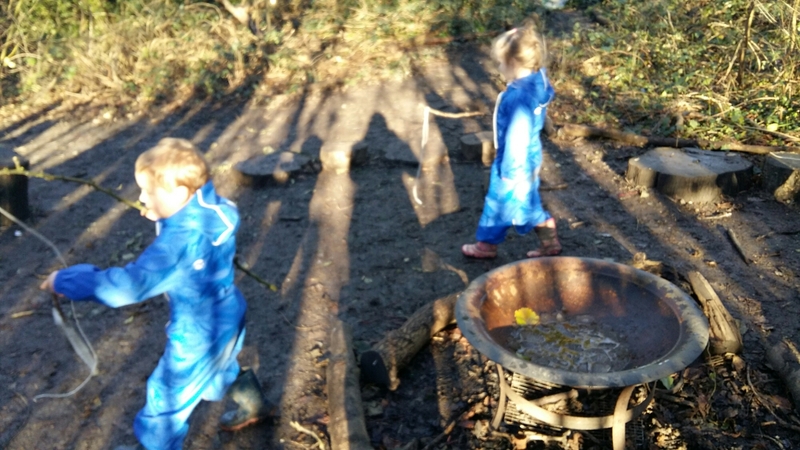 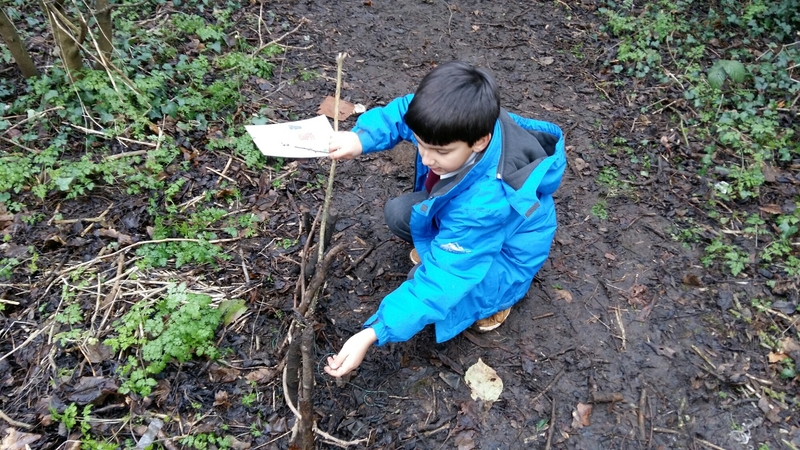 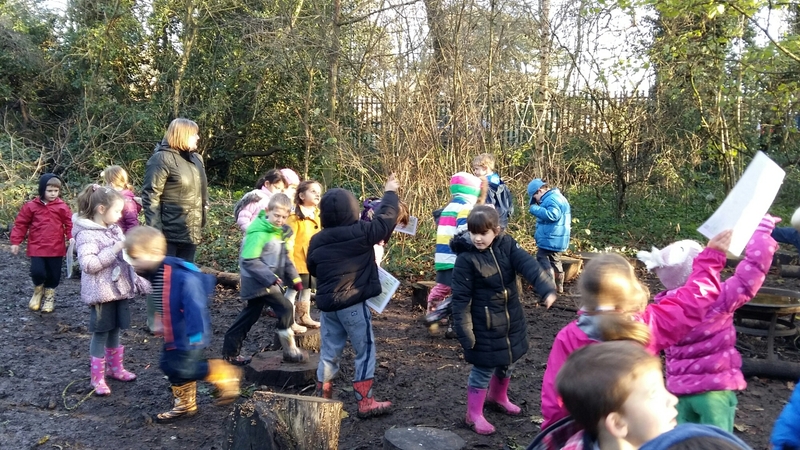 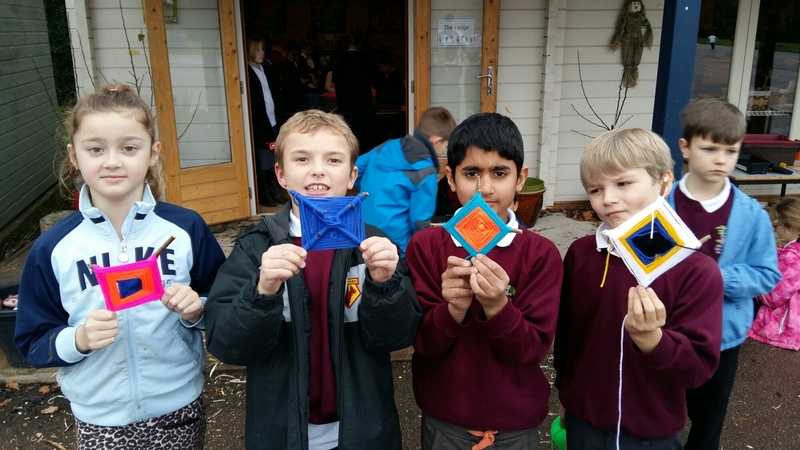 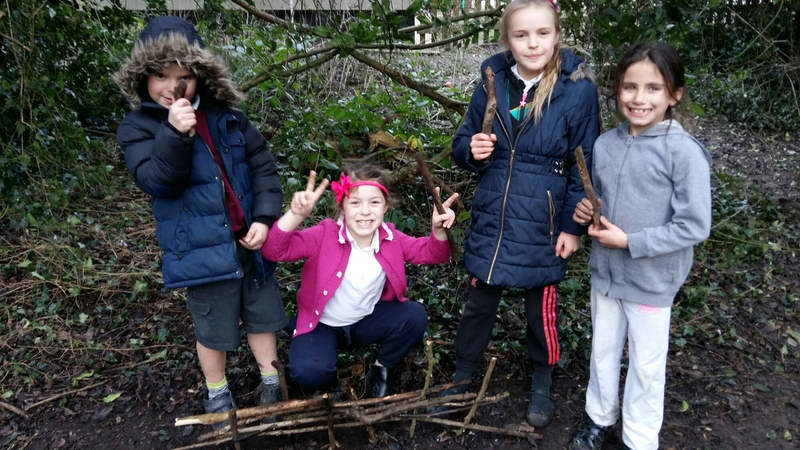 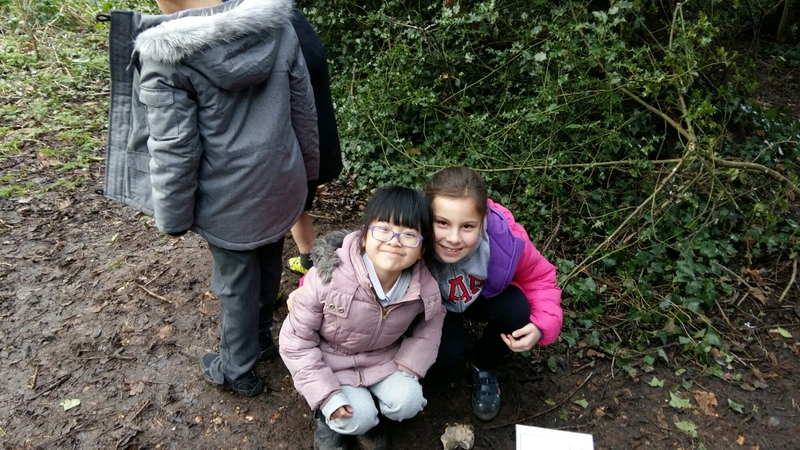 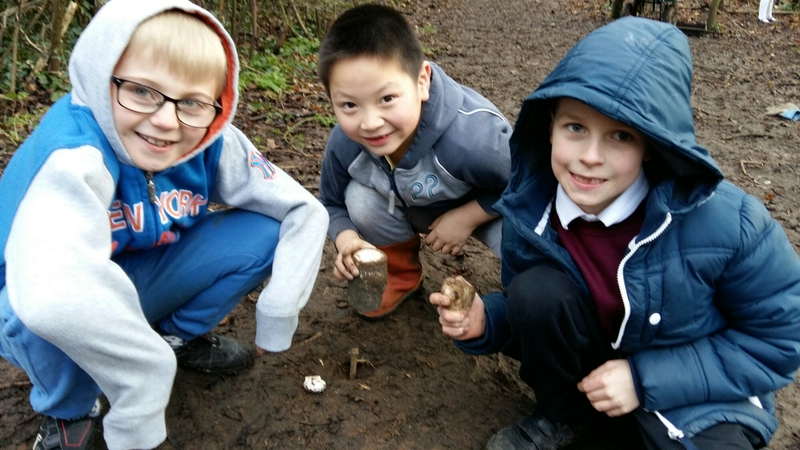 We had a fabulous first term at Abbots Langley Primary completing our Outside Education Programme. 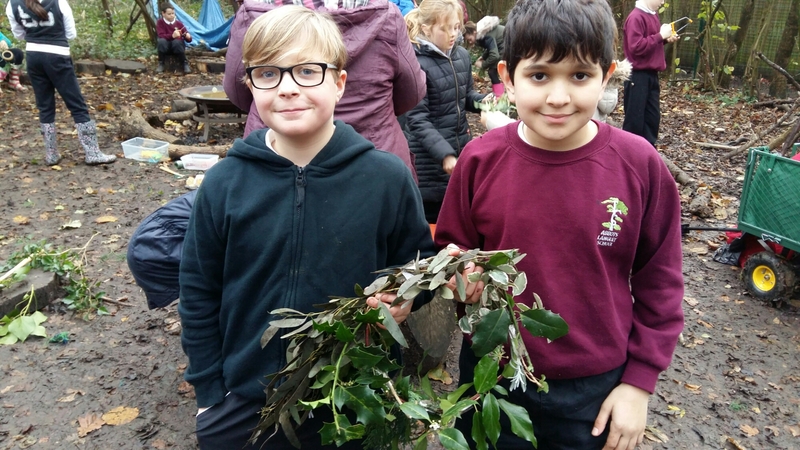 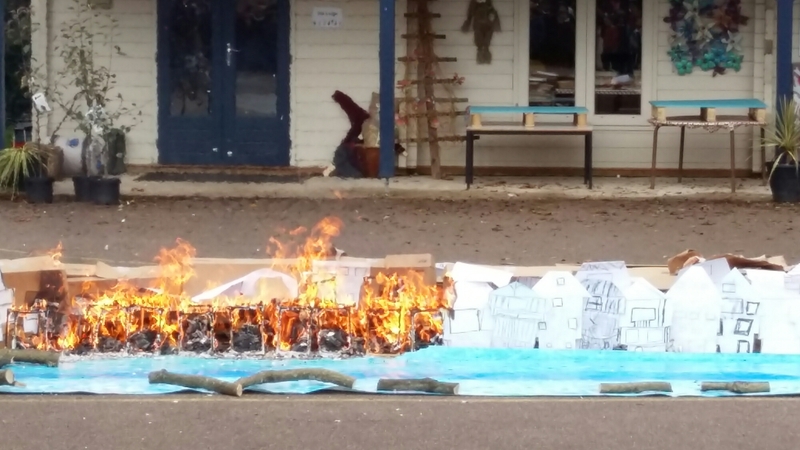 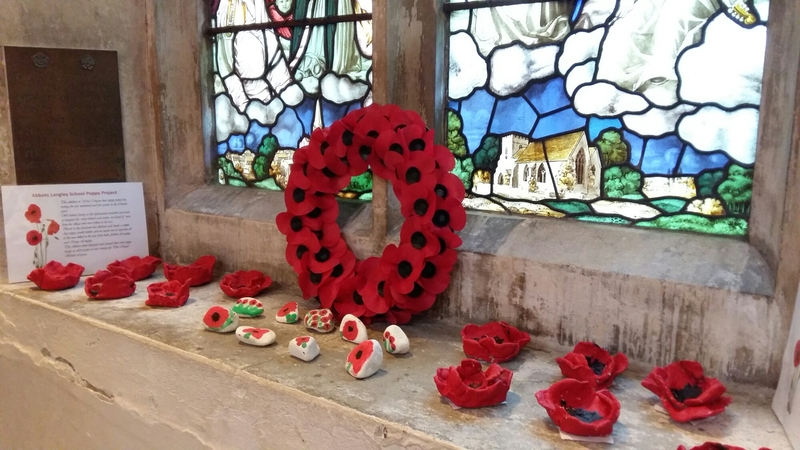 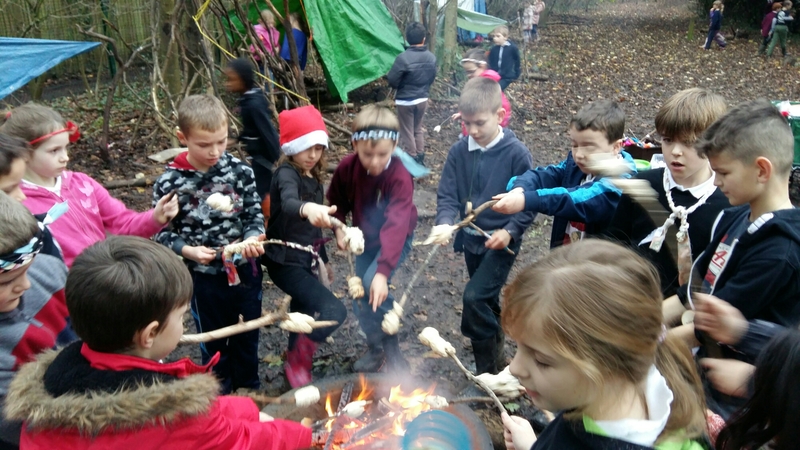 We linked all our activities to the children’s class topics and had great fun being Vikings, creating our own Great Fire of London, cooking with vegetables from our school garden, making moving pictures with Year 6 and supporting the local community with our Poppy Project. 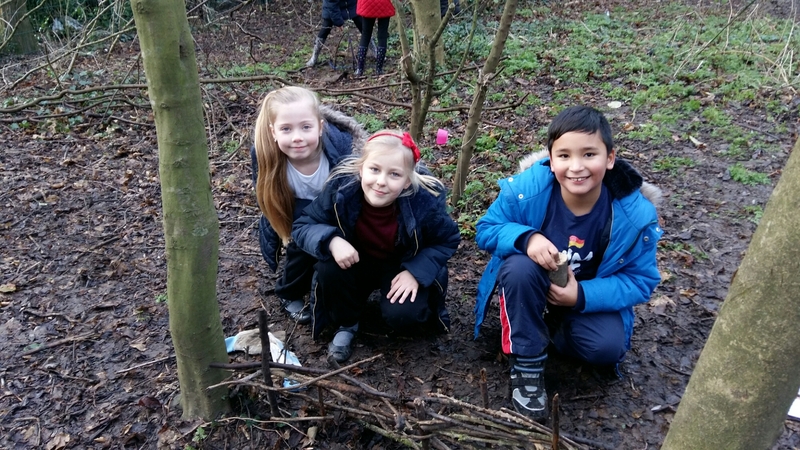 Here are a few pictures from last term and we will continue to keep you up to date with all our current projects as well as letting you know about any special events.